FOR A FULL LIST OF PRODUCT CATEGORIES, CHECK OUT THE LEFT MENU BAR. 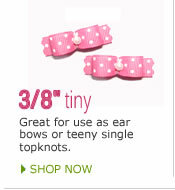 Here you'll find some adorable tiny topknots, great for use as ear bows or teeny single topknots. Tiny dog bows, so very cute! dog bows, puppy dog bows, adult dog bows, special dog bows and every day dog bows... perfect dog bows galore! ... well, you get the idea! This section features a selection of dog bows for larger dogs in a variety of wonderful styles - from fancy dog bows and show dog bows to holiday dog bows and every day dog bows. Uniquely designed boutique dog bows created with at least four layers of different and complimentary ribbons including a delightful trademark delicate tulle. Adorable mini boutique dog bows created with the smaller furbaby in mind. 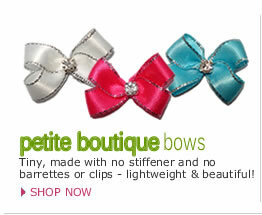 Beautiful petite boutique dog bows designed for use as a lovely, lightweight bow. Adorable little BowBiz baby boutique dog bows, perfect for your little puppy. Lightweight. Safe. And very cute! 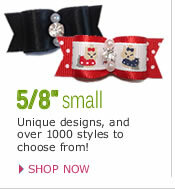 Baby Boutique Bows exclusively by BowBiz. Small size, no stiffener & created with two durable bands, these gorgeous little velvet dog bows are a beautiful hair accessory. 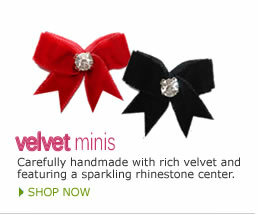 Carefully handmade with rich velvet and featuring a securely stitched sparkling rhinestone center. 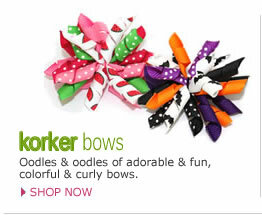 princess korker bows, boy korker bows, birthday korker bows... you'll find lots of uniquely styled korker bows here! 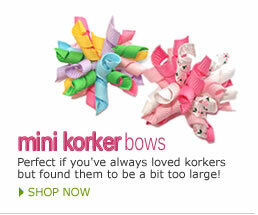 Cute, curly and smaller... mini korker dog bows are created with the smaller furbaby in mind. 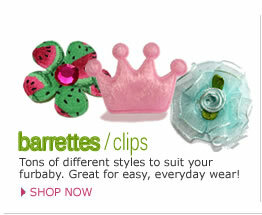 This section features a selection of dog barrettes and dog hair clips in a variety of wonderful styles. 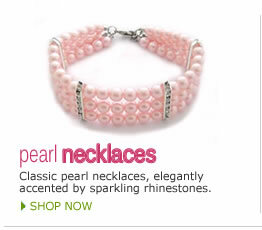 Beautiful pearl necklaces for dogs with gorgeous rhinestone accents available in a variety of elegant colors. 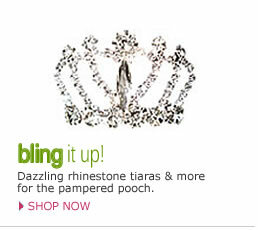 Dazzling rhinestone necklaces for dogs in various sizes and colors. 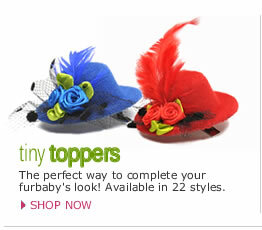 Tiny Topper Hats Darling little chapeaux to perfectly top off your furbaby's look! Scrunchie Fun by BowBiz - colorful, cute and great for easy hair days! 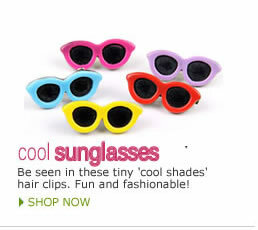 Available in unique styles or simply plain and in a variety of great colors. 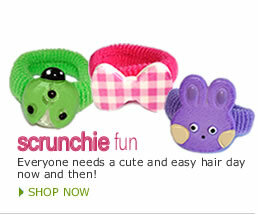 Pop in a BowBiz Scrunchie Fun today! Maltese Lover keychains, Lhasa Apso Lover keychains, Shih Tzu Lover keychains, Yorkie Lover keychains and more. 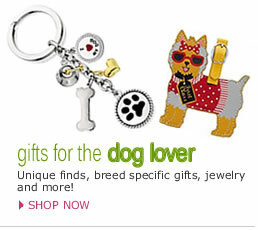 Breed specific gifts from computer mousepads, coaster sets, and sticky notes to photo frames, bows and luggage tags. 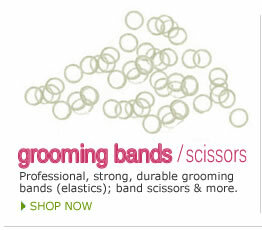 Buttons & embellishments, ribbons, backings and more! A great place to visit if you're feeling creative! 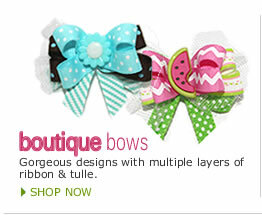 Request bows to match your favorite outfits, leash, team colors, etc. NOTE: This custom service is temporarily unavailable. More details on the Custom Dog Bow Requests page. You may find less expensive dog bows ... but not of high quality. 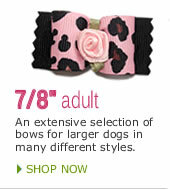 You may find high quality dog bows ... but not at low prices. 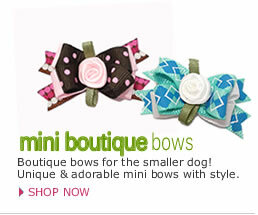 BowBiz has it all - high quality dog bows at reasonable prices!